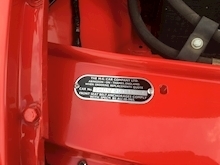 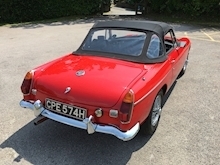 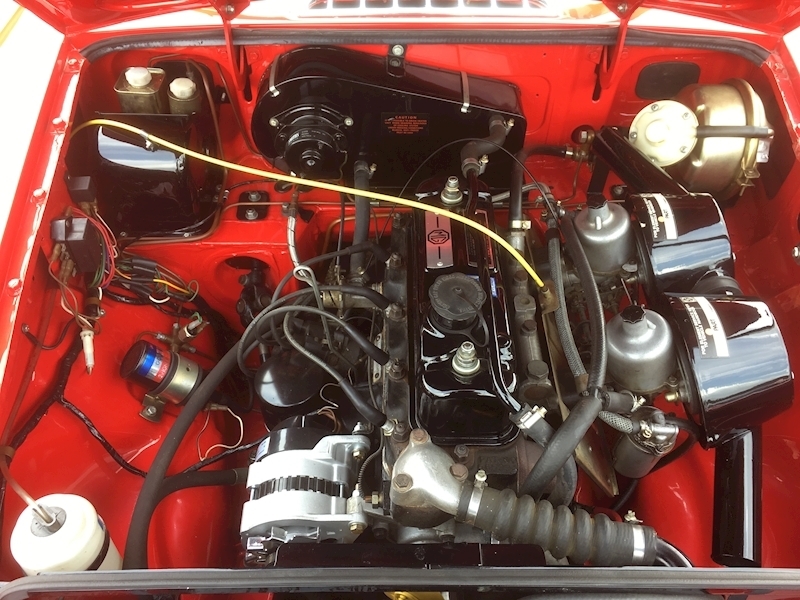 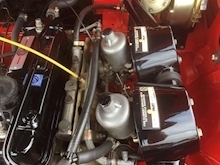 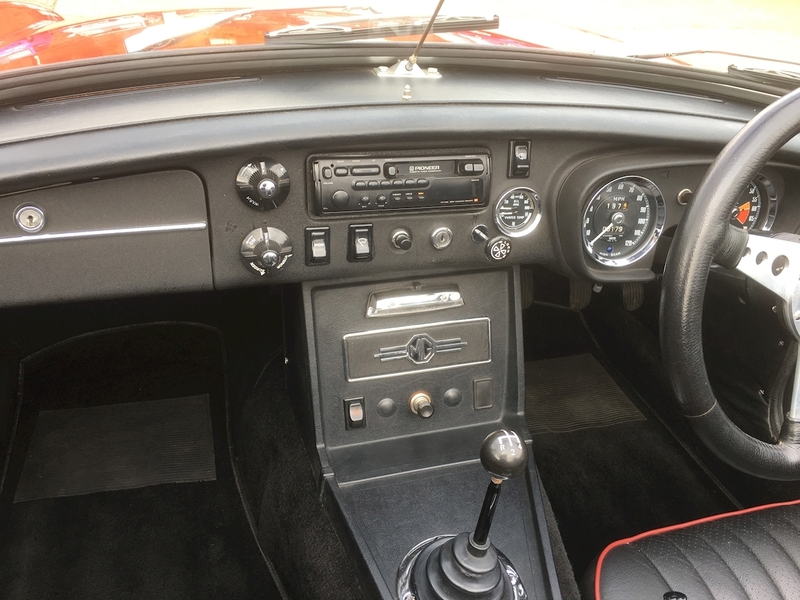 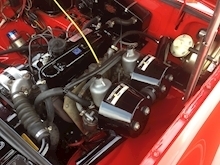 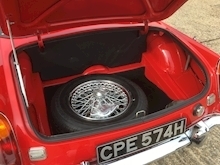 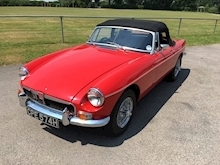 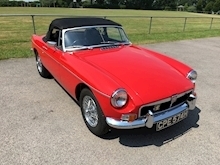 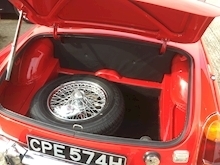 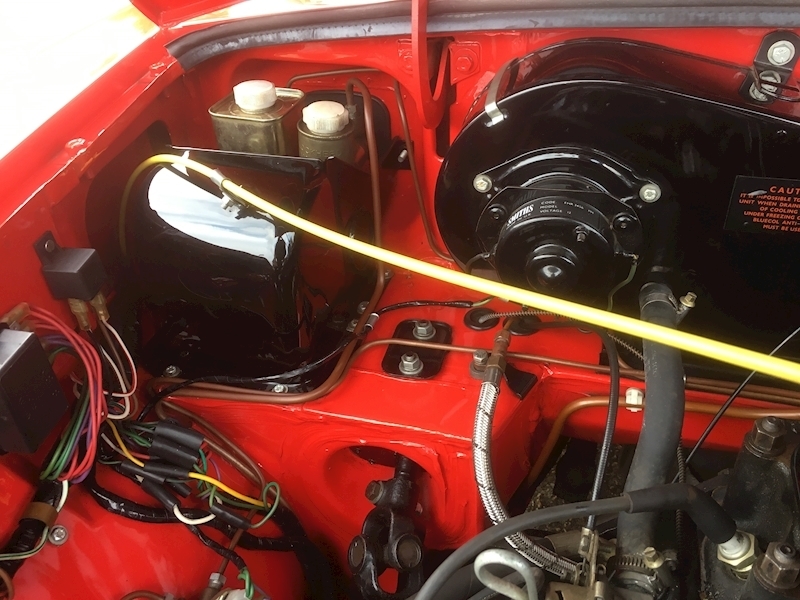 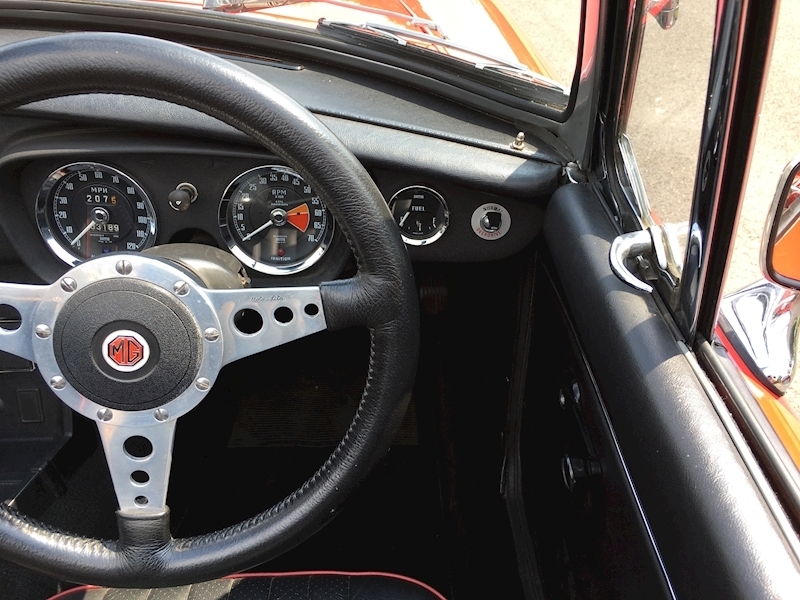 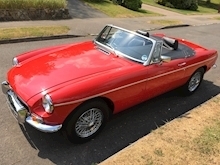 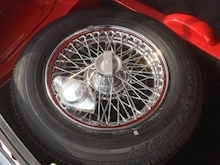 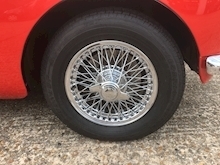 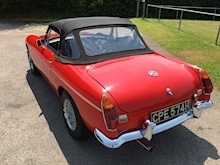 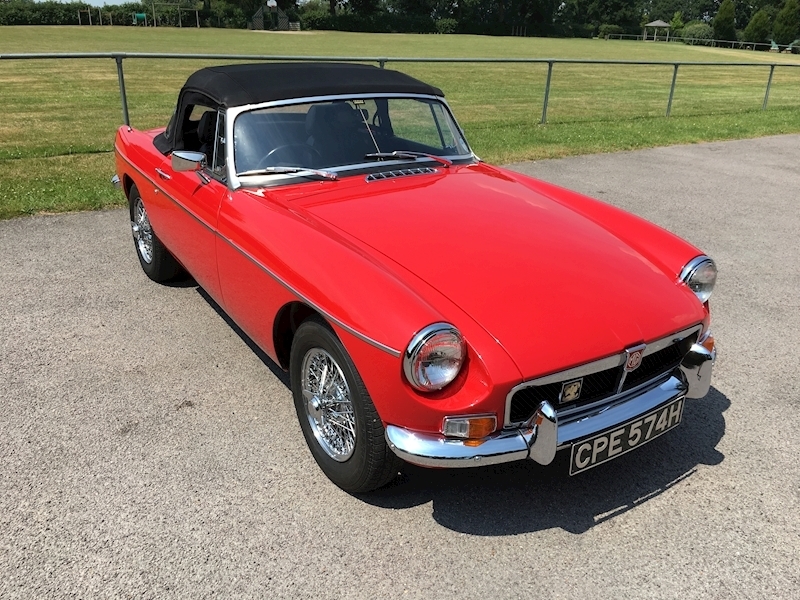 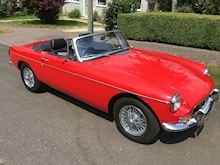 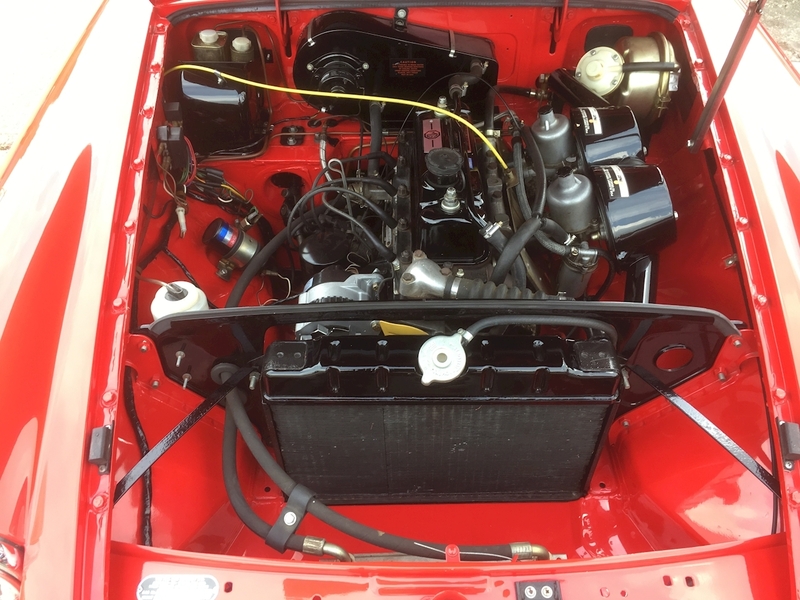 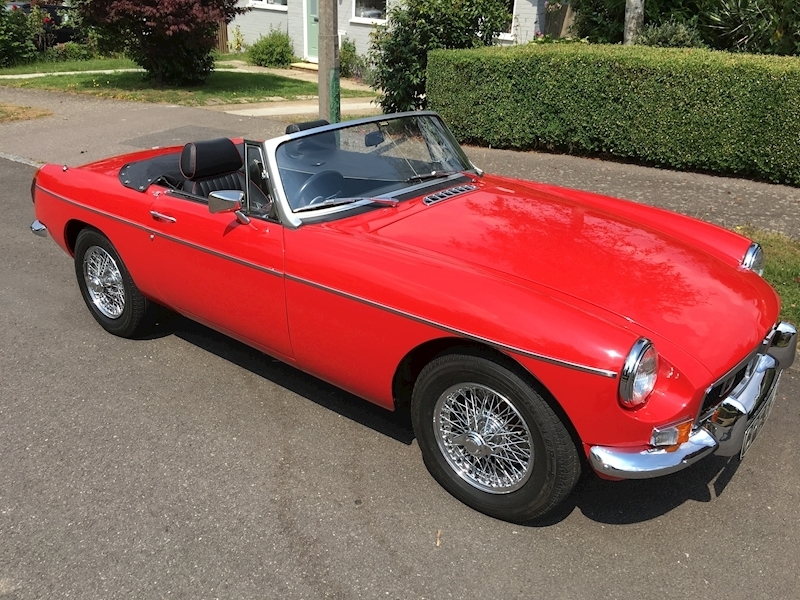 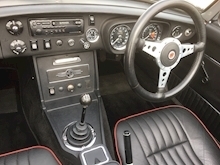 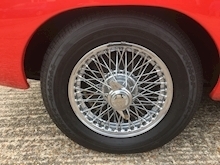 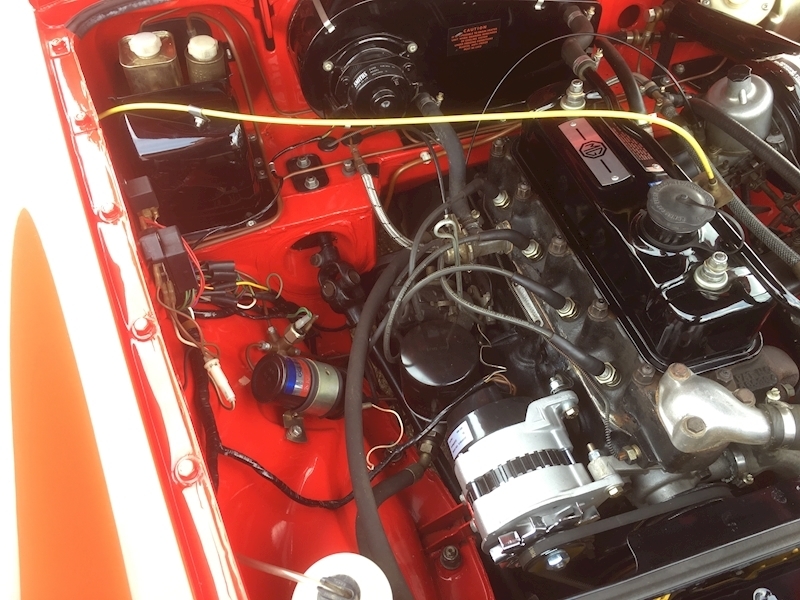 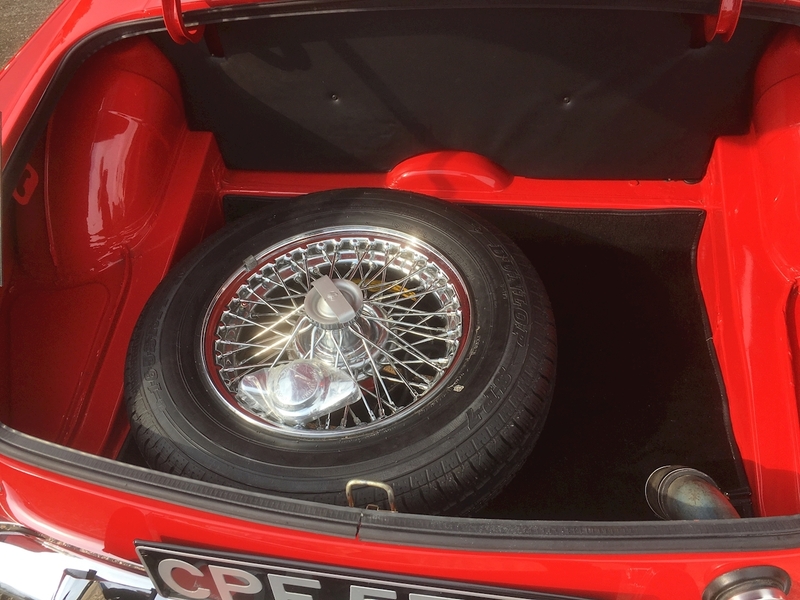 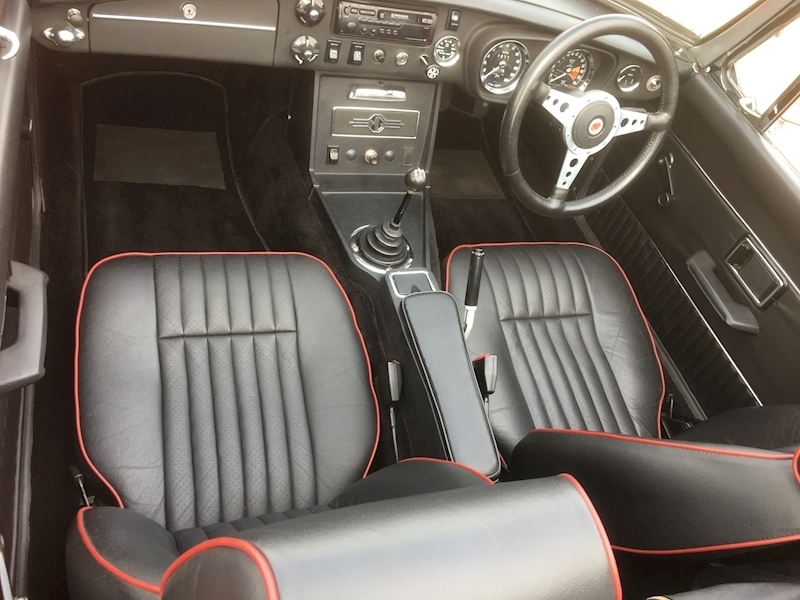 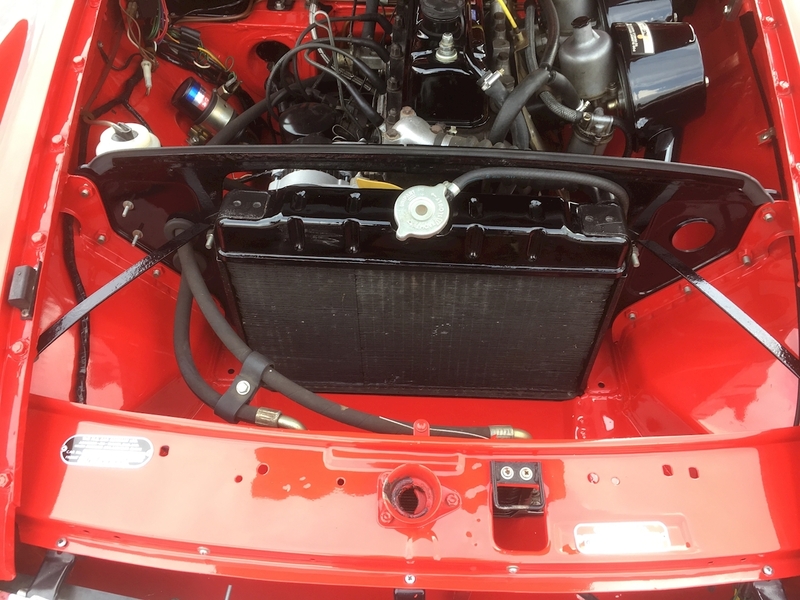 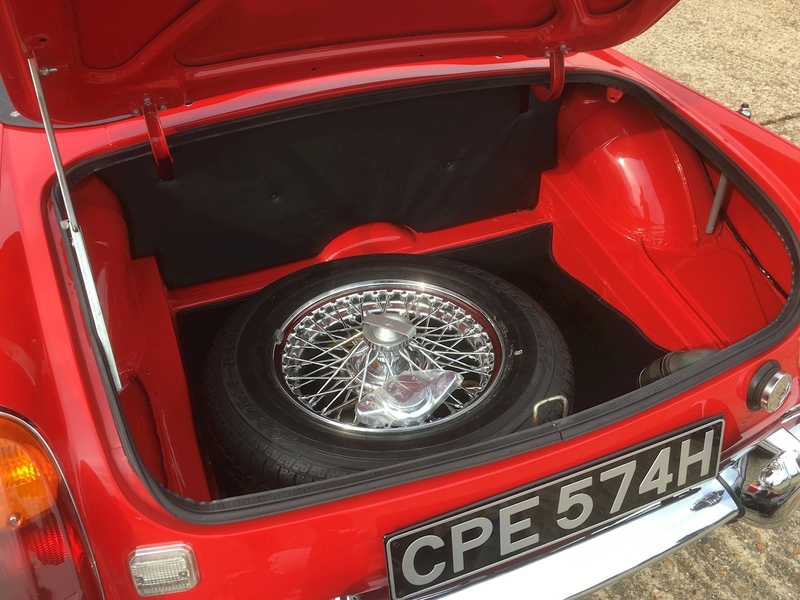 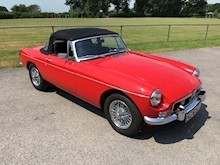 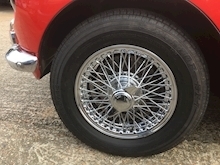 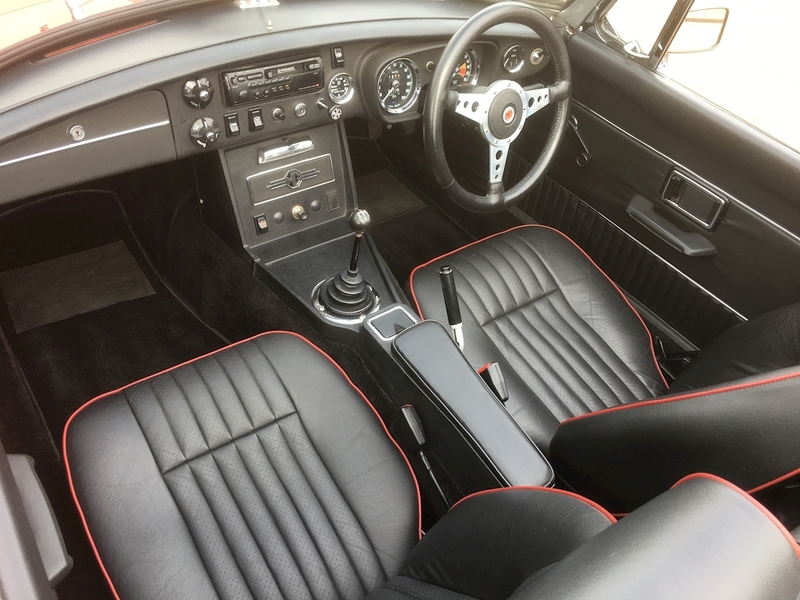 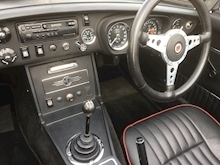 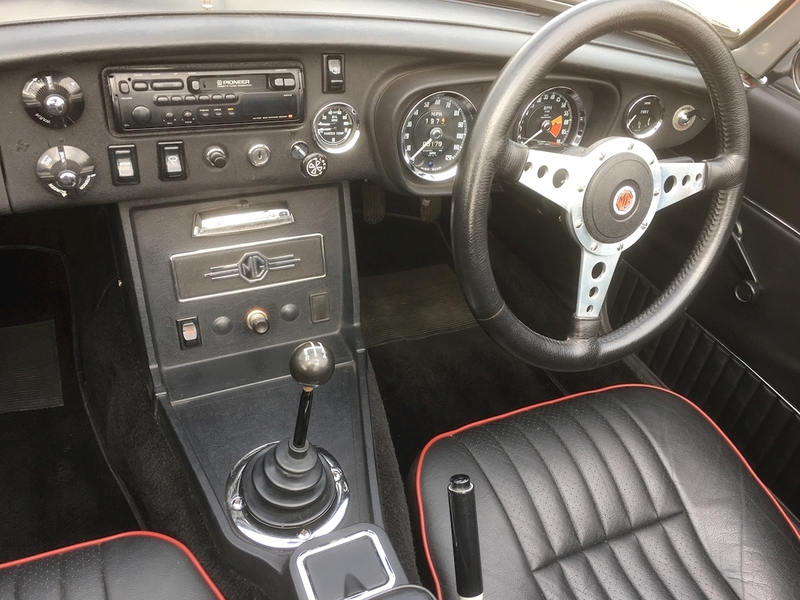 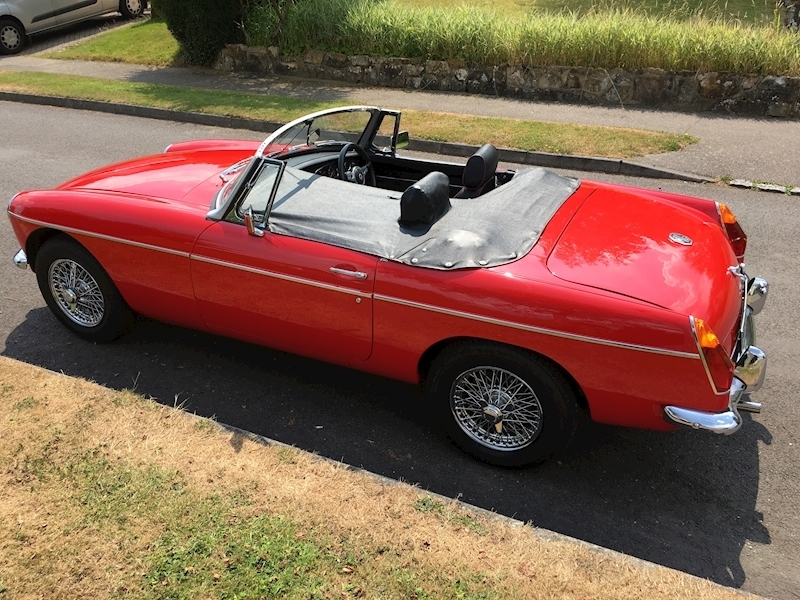 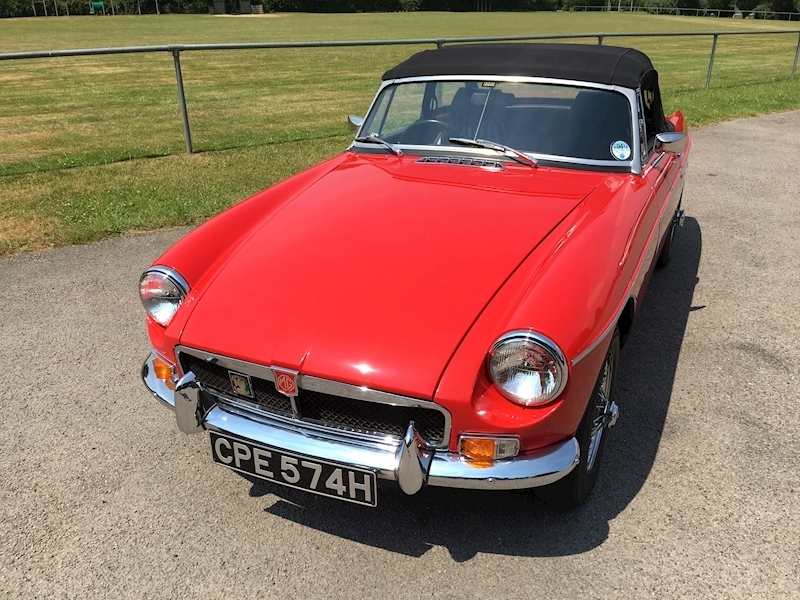 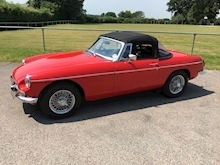 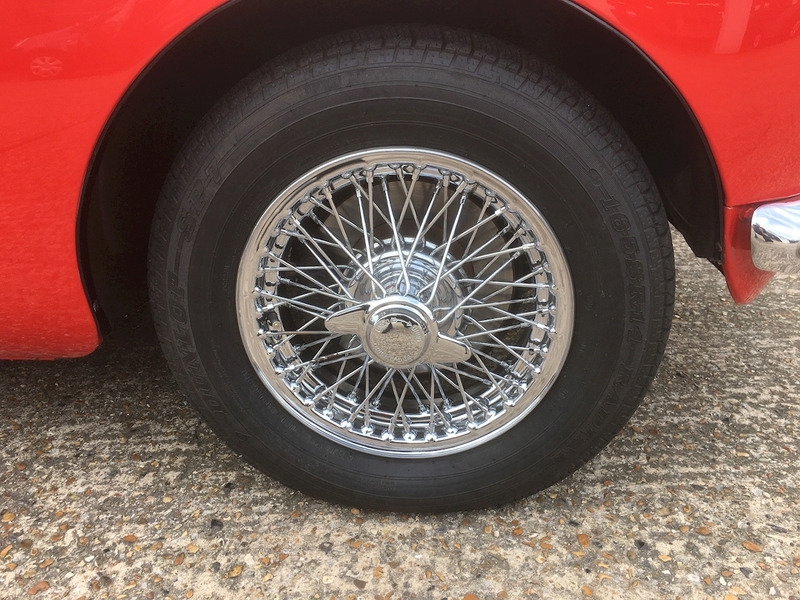 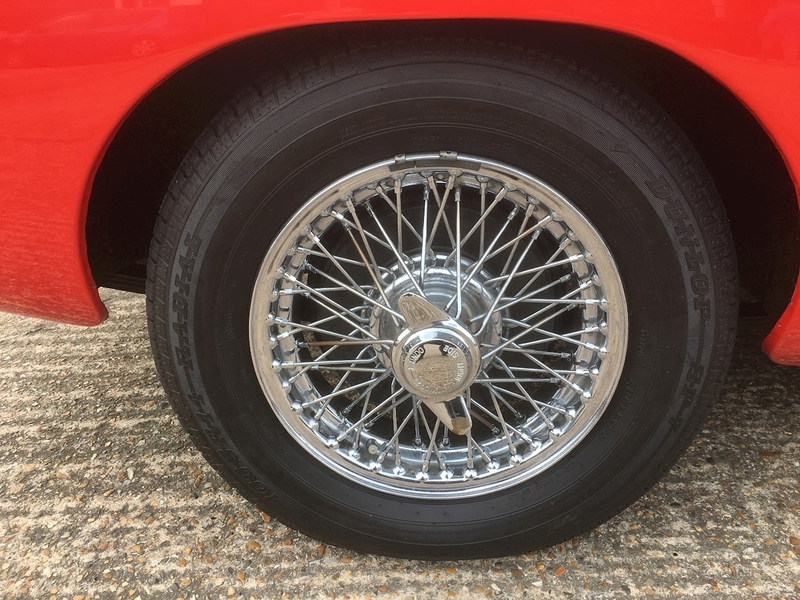 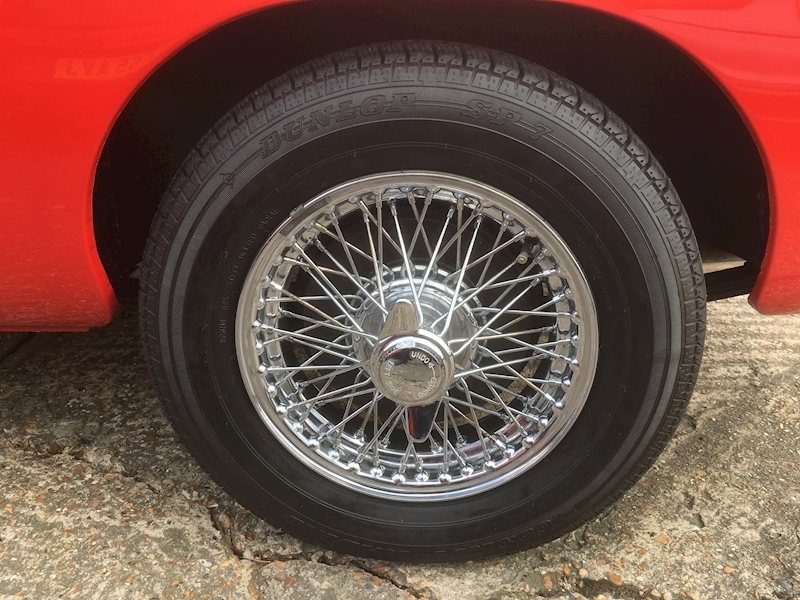 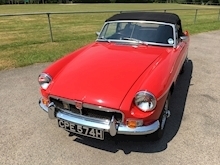 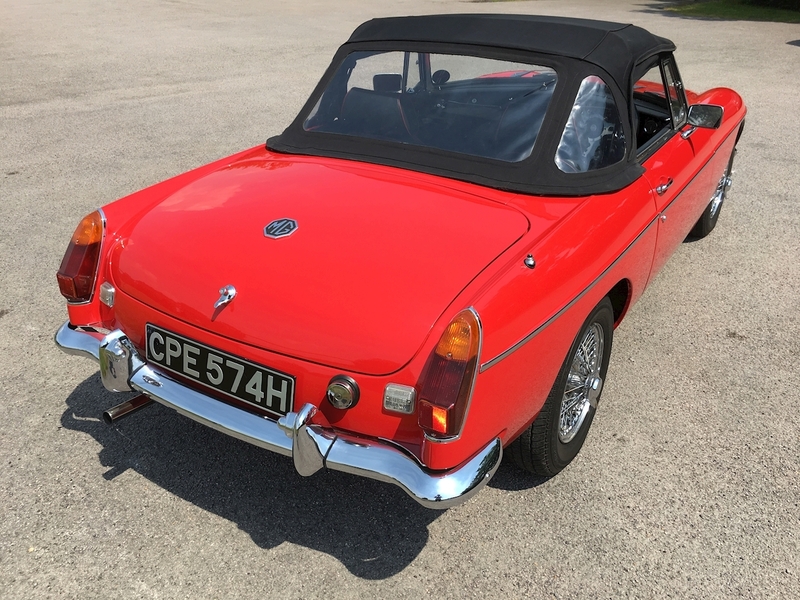 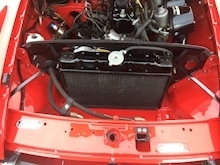 Beautifully restored and cared for 1970 MG B. 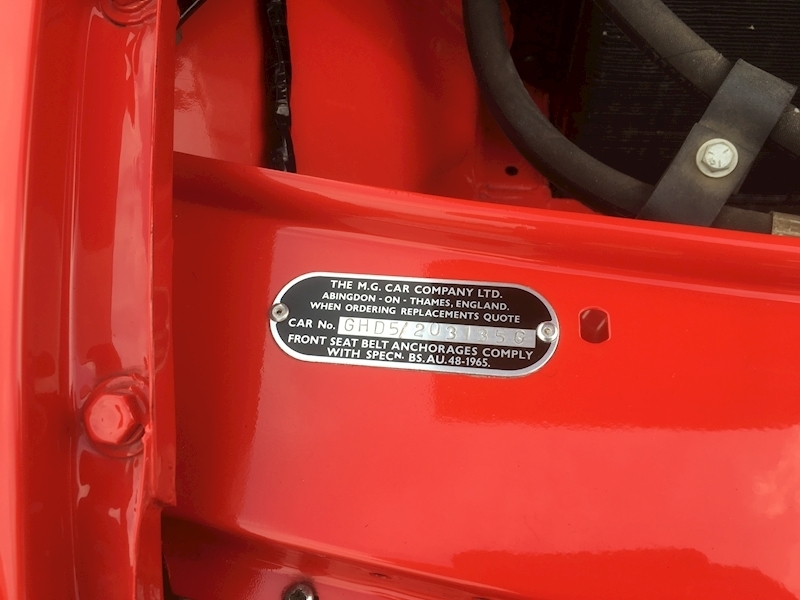 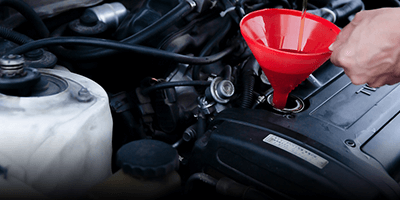 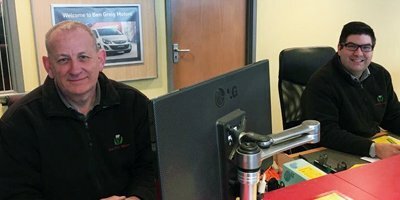 We have a fully documented record of the work carried out. 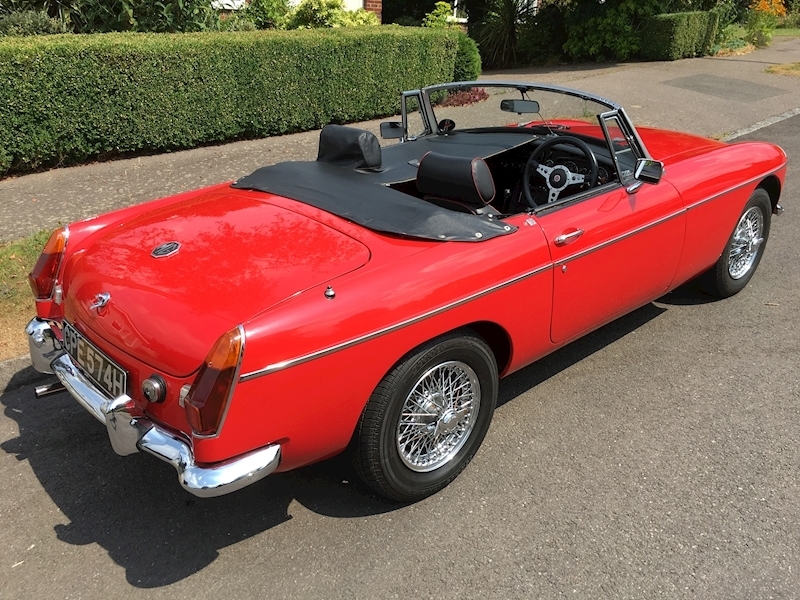 We genuinely think you will struggle to find a better example than this. 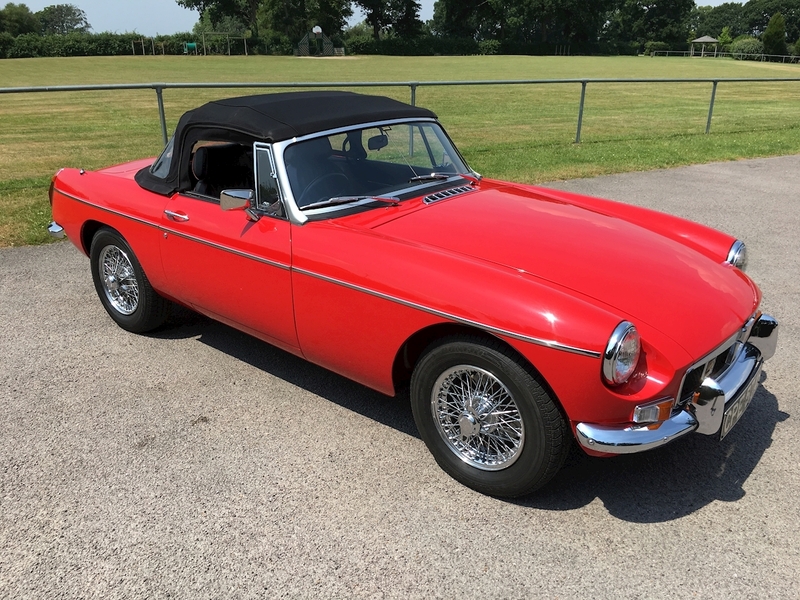 Please contact us for more details on the background of this one-off example.